Tour the region, participate in cultural exchanges, and join some of the area’s top men’s and women’s players on the court. Immerse in the Tibetan culture and play alongside Buddhist monks and nomads from various clans in our annual 3x3 tournament. 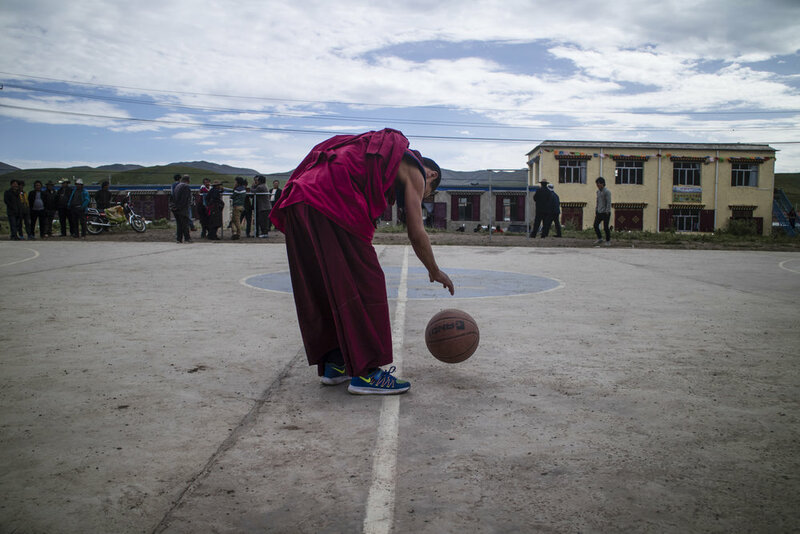 Join us on the Tibetan Plateau and help develop community initiatives, including basketball, in the nomadic region of Zorge Ritoma. 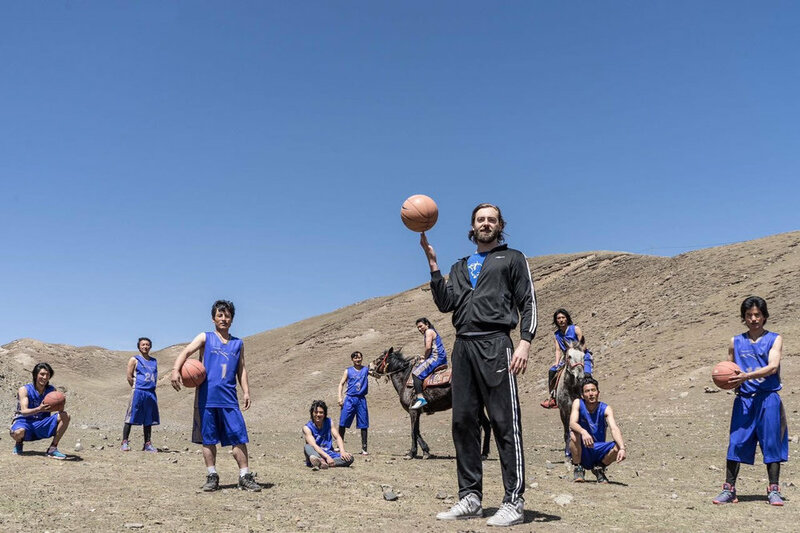 Norlha Basketball’s semi-professional men’s and amateur women’s and youth programs consists of the nomads of the Zorge Ritoma region, the nomads-turned-artisans of the social enterprise Norlha Textiles, and an advisory board of local Buddhist monks.